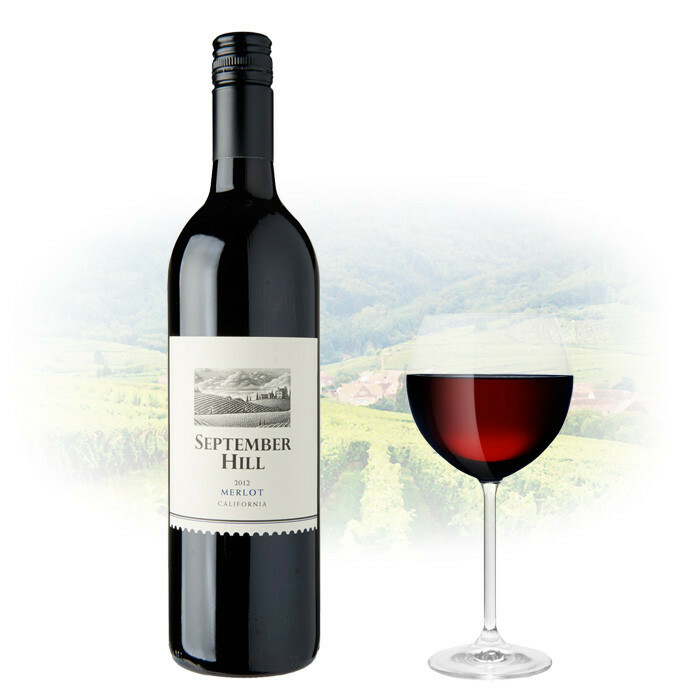 Cool night temperatures, in conjunction with extended ripening time, allowed the small red berries that used in September Hill Merlot to maintain perfect acid structure and concentrate optimal flavours in the small berries. Some Syrah was included in the blend, adding depth and complexity. The juice was tank fermented, with six days of skin contact, then aged in American oak barrels for about a year.